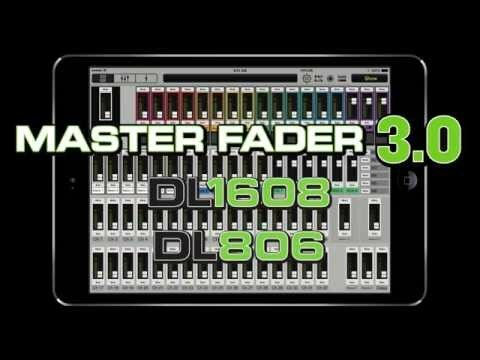 The Mackie DL806 8 channel digital live sound mixer is a powerful digital mixer that is compatible with the iPad (Lightning connection) for .. The Mackie DL806 8 channel digital live sound mixer is a powerful digital mixer that is compatible with the iPad (Lightning connection) for complete flexibility. Mix on the move with a wireless live sound setup! Proven at millions of gigs worldwide, the Mackie DL Series combines the power of a full-featured digital mixer with the unmatched ease-of-use of an iPad. Ideal for bands, rental house and production/installations, the DL Series provides the mobile freedom to wirelessly control the mix and powerful plug-in processing from anywhere in the venue.